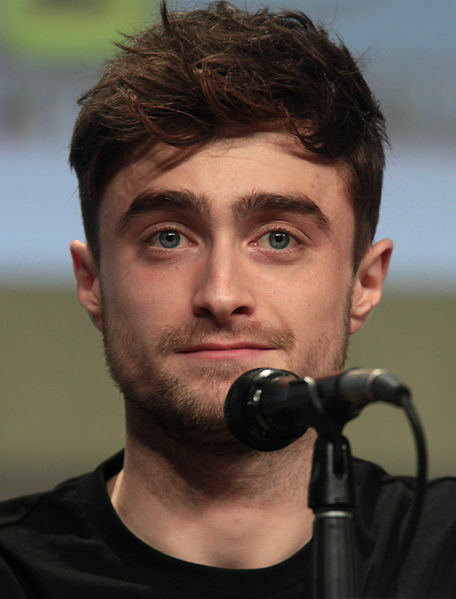 Daniel Jacob Radcliffe (born July 23, 1989) is an English actor and singer, best known for his role as Harry Potter in the Harry Potter film series. He voiced Edmund in the season 22 episode "Treehouse of Horror XXI", Diggs in the season 25 episode "Diggs" and himself in the season 29 episode "No Good Read Goes Unpunished". Modified on April 9, 2018, at 18:03.